Cover Reveal for the New Anthology!!! Hey there! 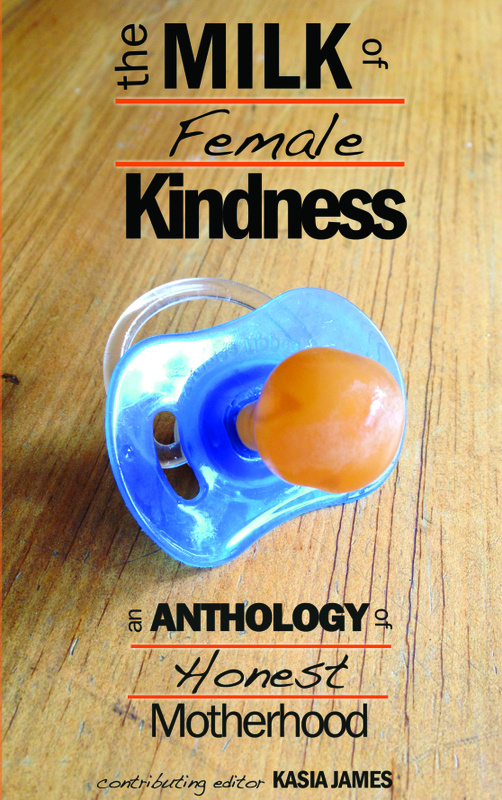 I have something exciting to share with you all: the front cover of The Milk of Female Kindness: An Anthology of Honest Motherhood. I’m so excited to be included in this project, which contains a couple of my poems and a couple of my essays. Awesome! Sounds like a fun collection and a great read. Thanks! I think it’s going to be wonderful. I know the work of some of the other contributors, and their stuff is top-notch. Stay tuned here for more info as I get it regarding a release date, etc.